I recently purchased a Brand New monitor to use with my Macbook Pro 2015 Model. The LED looks awesome and it was fun to experience OSX Sierra on a 21.5-inch screen. But it became miserable once I used it for 5 minutes. My Mac became terribly slow and in 2-3 more minute, it became unusable. This was a personal disaster. I don’t expect such things happening to a Mac while connecting one external display. Macs are efficient enough to run more than 2 Displays at one time. Especially my model the one with 16 GB Ram 2.4GHz Quad Core Processor. 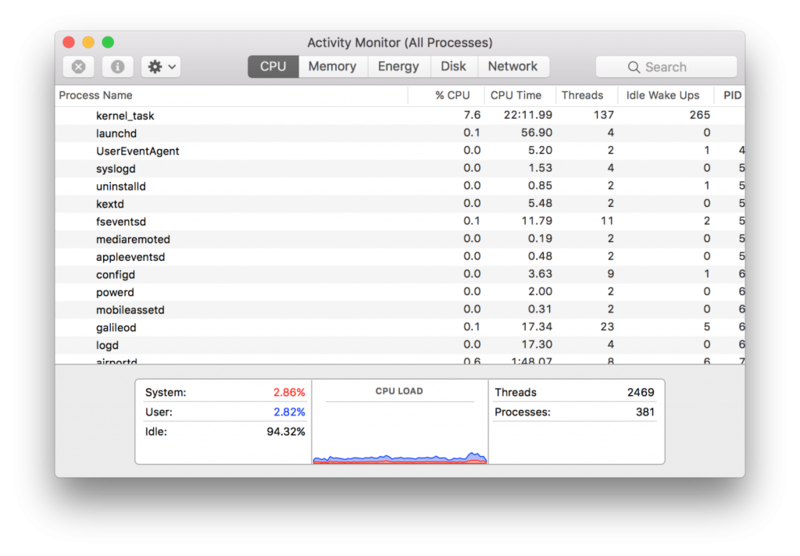 After reading on Apple forums I discovered that my CPU had started running very fast and at high percentages. Yes, that’s it. Even if your HDMI cable is working with other devices doesn’t necessarily mean that it would work with Macbook as well. In some cases, even a simple restart of Mac helped users solve this problem. Try connecting your Mac with other displays. Take Mac or Display to respective service centers. Posted on June 30, 2017 by Rohit Tripathi. This entry was posted in Mac OSX. Bookmark the permalink. Wow thank you for this. I tried everything including a factory reset, doing a clean install and still was being slow, then I suspected the external monitor. Changing the HDMI Cable fixed it, I cannot believe how simple of an issue this was. Thank you so much! !